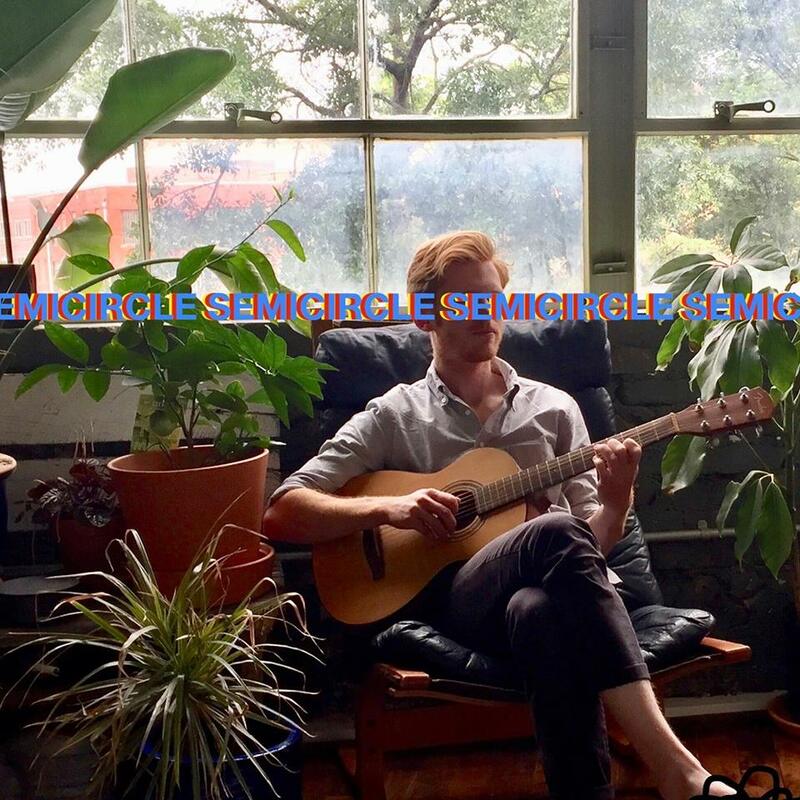 "Semicircle is a band from Georgia. 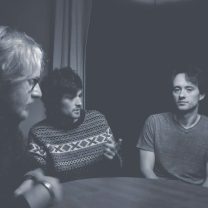 Spearheaded by the efforts of Andrew McFarland and Ryan Engelberger, the band was borne out of Andrew's cassette project in Jan. 2010, (Semicircle EP. Since then Semicircle has taken many forms, from free-sound experiment, to solo singer/songwriter sets, to it's new life as a full band. Having grown up musically in Athens, the band relocated to Atlanta in 2012." 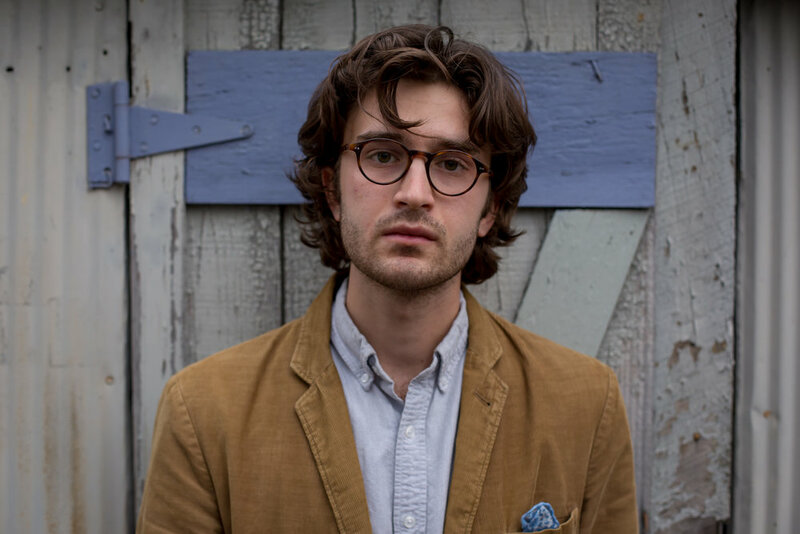 His name may not be as familiar yet, but Will Marsh came of musical age right besides Car Seat Headrest’s Will Toledo. The two met at the College of William & Mary’s WCWM radio station when Marsh was a freshman and Toledo a sophomore. The former joined the latter as rhythm guitarist in an early stage version of CSH before leaving to form his own project, Gold Connections. Toledo returned the favor by providing drums, guitar, bass, and backing vocals on the first Gold Connections recordings, which he also produced, engineered, and mixed. Two years later, March finally released those songs as his band’s 2017 self-titled debut EP. In 2018, Marsh is finally ready to take Gold Connections to the next level — this time without the aid of Toledo. The band’s debut full-length, Popular Fiction, is set for a May 4th release via EggHunt Records. Produced by Daniel Goans, the 10-track collection introduces listeners to an artist raised on Bob Dylan and seeking a sound like a bluesy Big Star or a softer Rolling Stones. Which is also a perfectly apt description of the record’s new single, “Bad Intentions”. Initially, there’s a rambling quality both to the jerky guitars and Marsh’s vocals. A jangly psychedelic chorus hints that there’s something grander at play than that first-blush of indie folk, however, and each iteration of the hook takes the song to a new level. In just over four minutes, the track layers in an entire record collection of influences while belaboring none for a sound that’s as timeless as it is tireless. 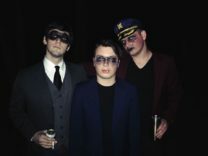 "The Warsaw Clinic is a three piece band from the Atlanta, Georgia area with an unwavering appetite for playing top notch rock n' roll to the masses."